This guest post is from ELGL member the de Beaumont Foundation – they’re running an exciting awards program for ELGL members working in the public health field! 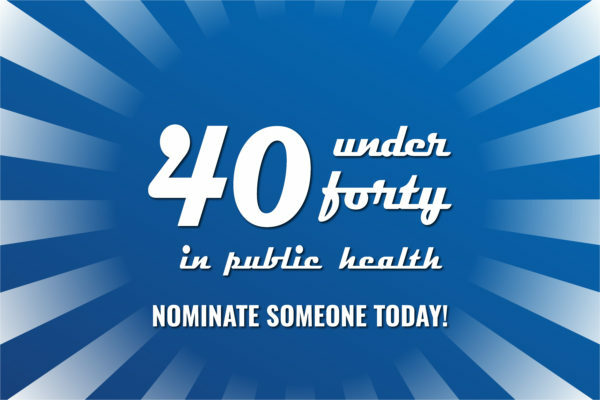 The de Beaumont Foundation is now accepting applications for its “40 Under 40 in Public Health” list! The list will recognize public health leaders and showcase new ideas, creative problem-solving, and innovative solutions that make communities healthier and strengthen the public health field, especially state and local government agencies. Nominate an employee or colleague, or apply today!